This is the public profile of Vyacheslav Vasiliev, Additional information and high-resolution images are available for accredited press members, to access additional information about Vyacheslav Vasiliev please login as a press member. 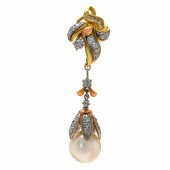 About Vyacheslav Vasiliev : Vyacheslav, a talented architect and an artist has always been passionate with jewelry design. His creations are one-of-a-kind, distinguished by the originality, uniqueness, workmanship, imagination and complex ideas. Each item is entirely made by hand using the finest materials and meticulous attention to detail. The artist masterfully combines elements from timeless classic traditions with contemporary ideas. 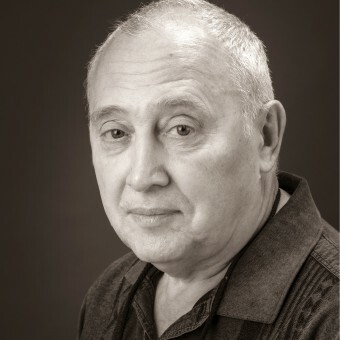 Through the years of research and experience Vyacheslav has been exploring many aspects of jewelry design and has mastered in many unique techniques of cher maitres like artistic enameling, miniature painting on enamel, filigree used by Faberge. In our era of automation and computerization, the quality of craftsmanship that Vyacheslav brings is of a rare find and value. Jewelry much like Architecture have always been a part of human life as a way for creative expression. This is the opportunity for the artist to create through the endless variety of art forms something new that will not only rouse strong positive emotions but will leave behind a reflection of the era. jewelry making, artistic enamelling, hot and cold enamel. Miniature painting on enamel. Press Members: Request an exclusive interview with Vyacheslav Vasiliev.